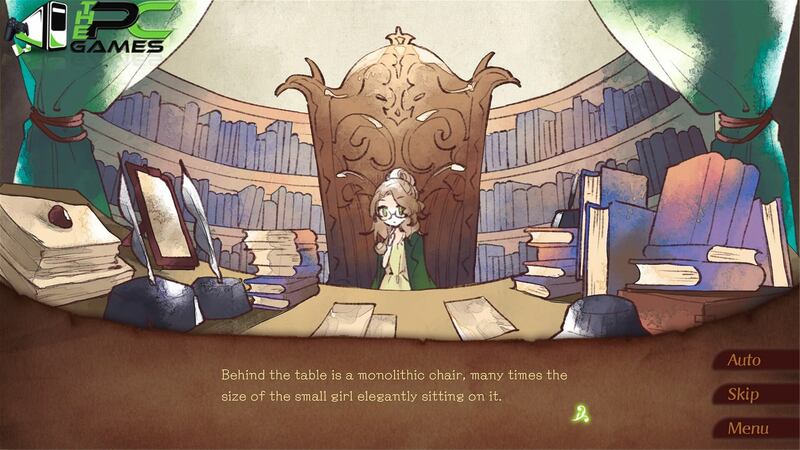 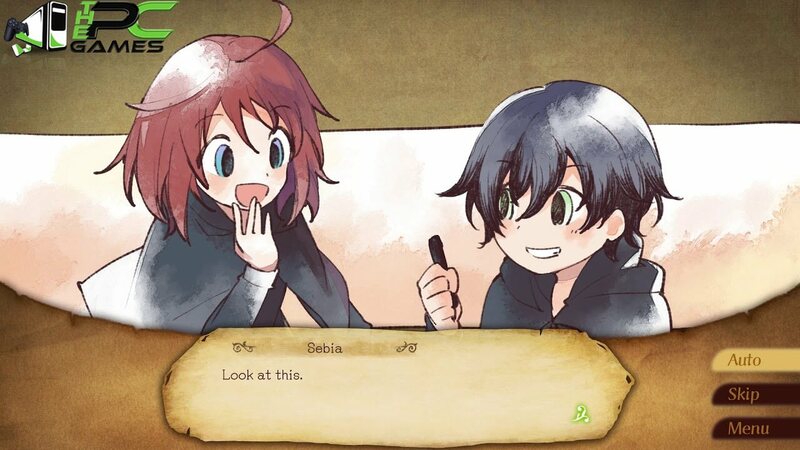 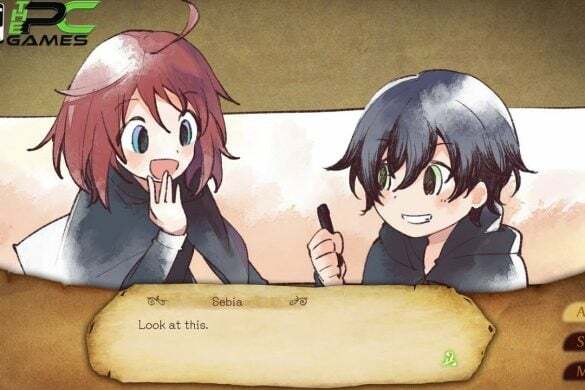 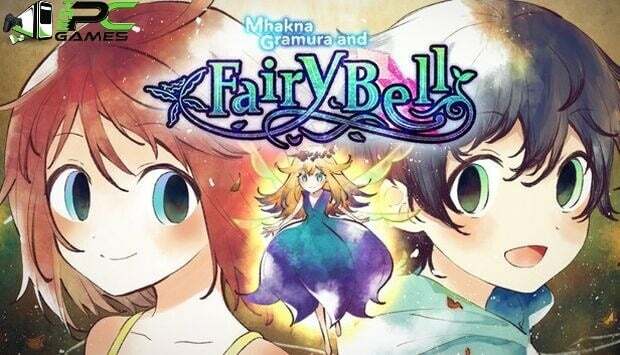 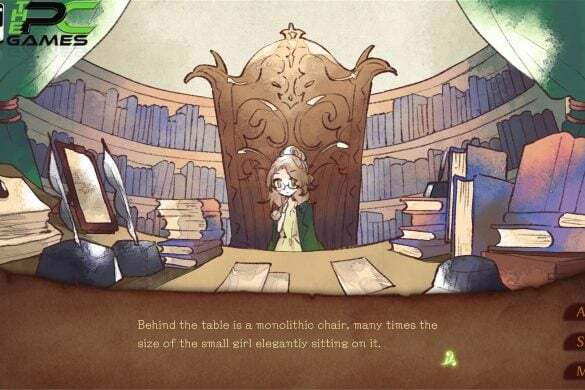 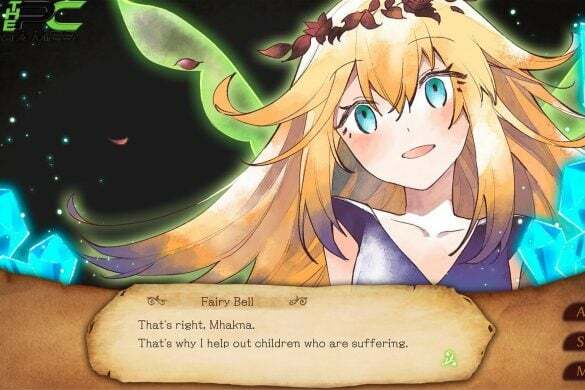 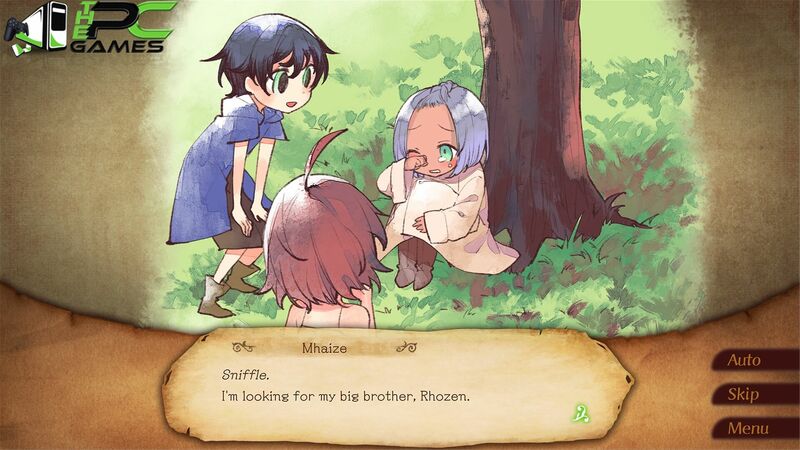 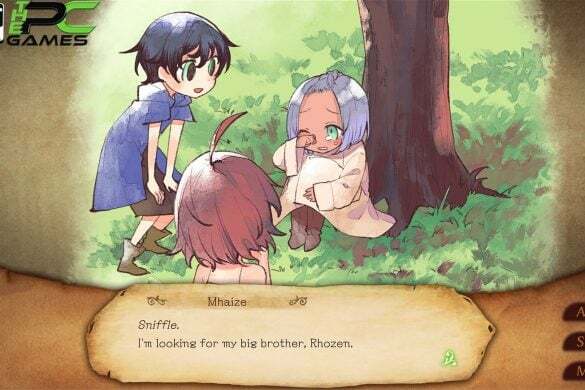 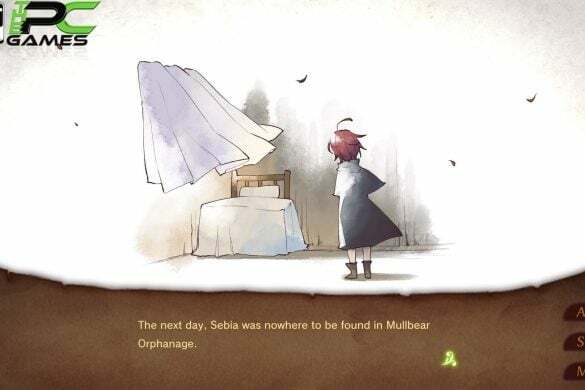 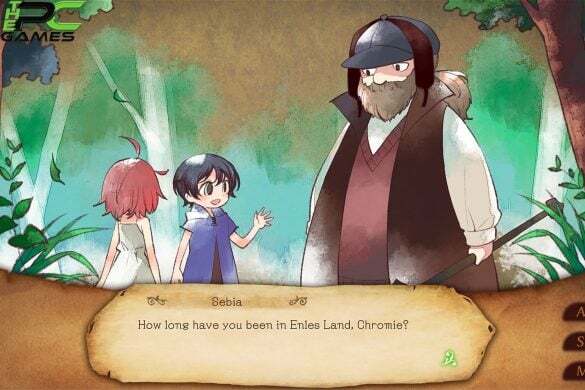 PC game Mhakna Gramura and Fairy Bell is a bitter sweet story of kids about true happiness and what is really means to grow up. 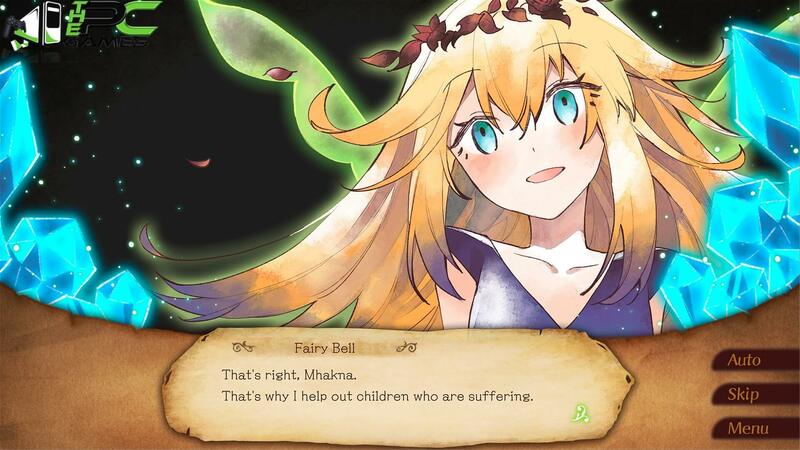 A Fairy named Bell, helped the two little kids Mhakna and Sebiarno, to escape to Enles land, who lived in an orphanage run by a cranky old lady. 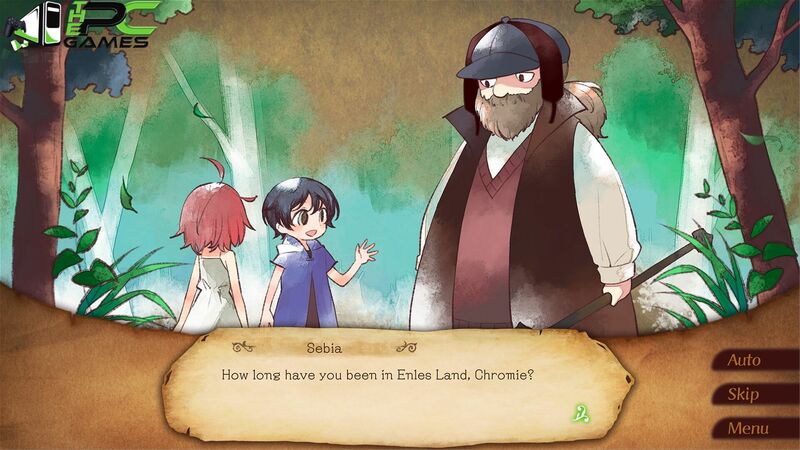 Enles Land is a kingdom of eternal happiness for the children. 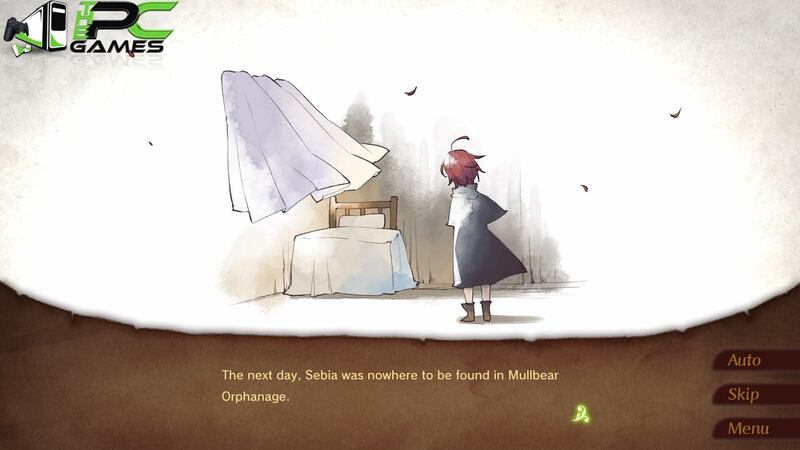 Here, there lives are different but soon they realized that something is wrong in this heaven.